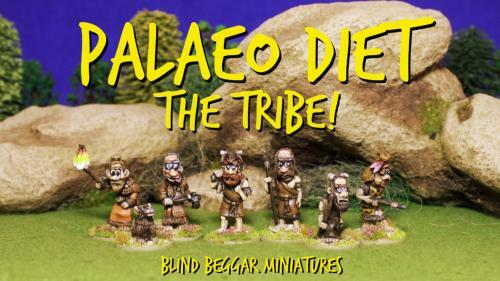 Welcome to the world of Blind Beggar Miniatures. 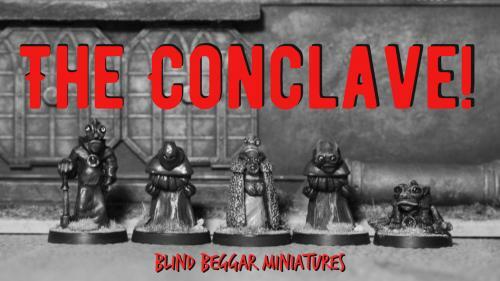 Blind Beggar Miniatures have now run or forty successful Kickstarter campaigns, beginning with the Blind Beggar Launch campaign, which saw the birth of the company in December 2015, Since then the Blind Beggar has added regular releases to those initial ranges of Pulp, Old West and Cthulhu Mythos themed miniatures. 2016 saw the introduction of the 'Outlanders' sci-fi setting, a range of figures suitable for classic sci-fi gaming that also work perfectly well for the Post-Apocalypse and Steampunk genres. 2017 saw the first of the Android Collectives come off of the production line. There are now almost thirty models in the range already and more are planned. All of these ranges will see expansion with future releases on a regular basis, with the main emphasis being the expansion of the Outlanders range, but new ranges are in the development stage. I hope that you like at least some of them and fancy taking part in one or more future campaigns to expand the range. 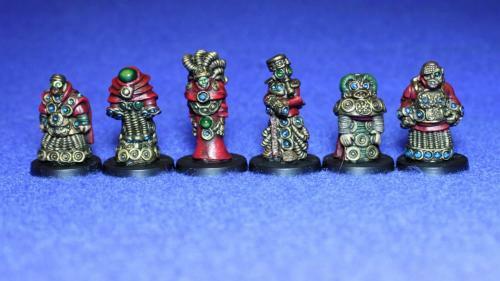 28mm scale white metal miniatures for sci-fi , Mythos and fantasy gamers, painters and collectors. Great for a variety of settings. 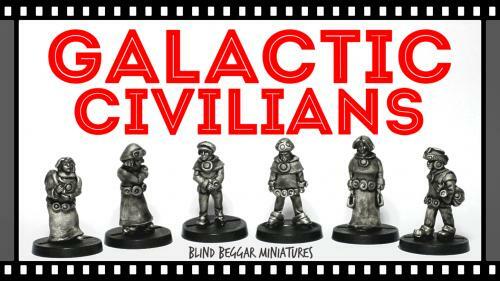 Sci-Fi Civilian 28mm scale miniatures for gamers, collectors and painters alike. This Phase focuses on the Humans with Aliens up next.. The Baronial Rangers PLUS! 28mm white metal miniatures. 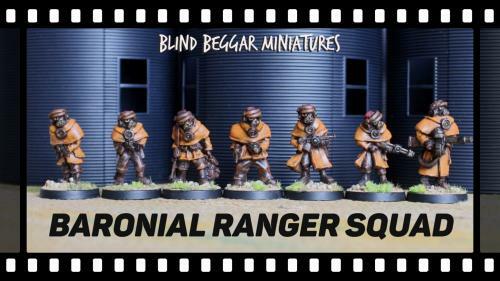 Introducing the Baronial Rangers of Outland miniatures PLUS another chance to get those deals that you may have missed out on earlier! The Nomad Caravan: Perfect for Post Apocalypse and Sci-Fi! 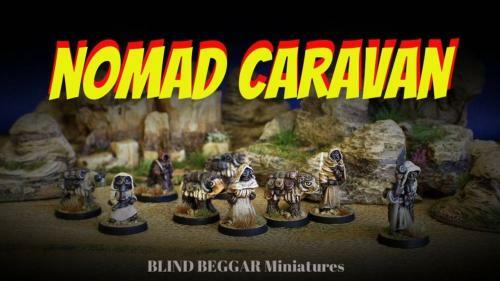 28mm scale Nomad Merchant Caravan miniatures cast in white metal, perfect for Sci-Fi, Post-Apoc and other genres. 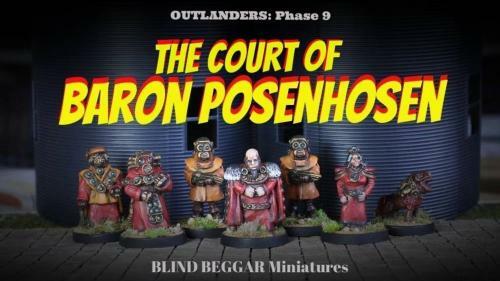 The Court of Baron Posenhosen and The Robot Legions. 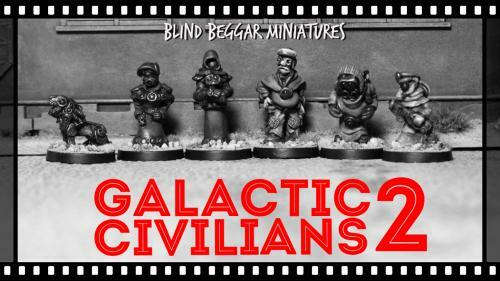 28mm white metal miniatures suitable for all kinds of sci-fi settings as well as VSF, Pulp, Post Apoc and WWW2 gaming amongst others. The Lemonade Wars! Episode Three: Snowflake's Boys! A new Gang for The Lemonade Wars! These Boys mean business. White metal miniatures for tabletop gamers, collectors and painters alike. 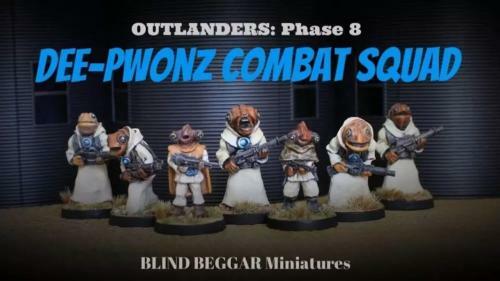 The Dee-Pwonz Combat Squad is Phase 8 of the Outlanders sci-fi range. 28mm scale Amphibious Alien white metal miniatures.